This Be Green! 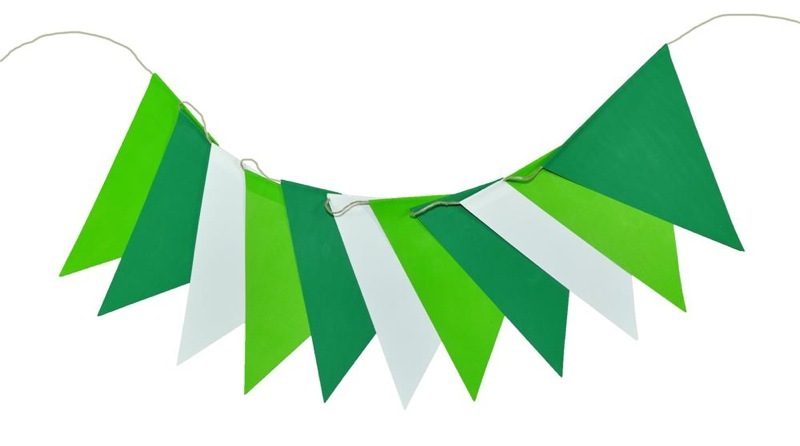 EcoGarland will add a bright splash of green to your St. Patty’s Day event! 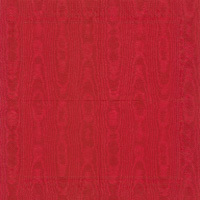 Place one in the entry way, one over the dessert table, or anywhere you want to have a colorful stand out piece. 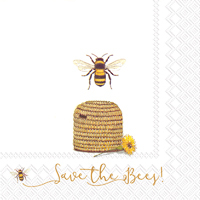 EcoGarlands are a fantastic eco product because they are printed using environmentally friendly, non-toxic inks. 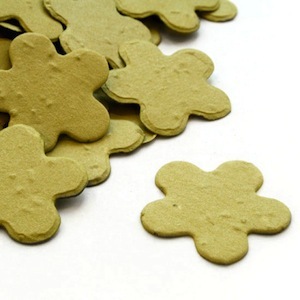 They are made from TerraSkin ®, paper made from stone. These garlands are also degradable in nature at the end of their use, so get a few of them and dress up your party! Confetti is fun for all ages! Kids love to toss it, adults love to use it for decoration. The bonus of this particular confetti – plant it and watch it grow into beautiful wildflowers! 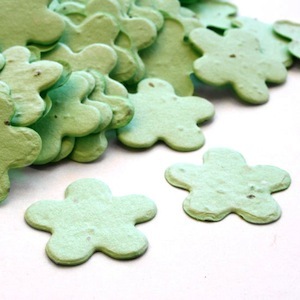 St. Patty’s day can be a “green” holiday in more ways than one. 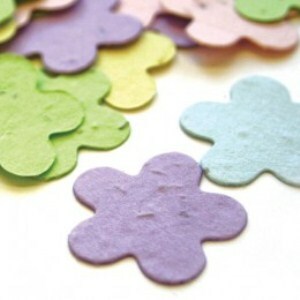 The paper used to make the confetti is made from 100% post-consumer waste, so no trees were cut down to make it! With 24 color varieties including green, lime green, and olive green, you’ll be sure to find what you’re looking for. 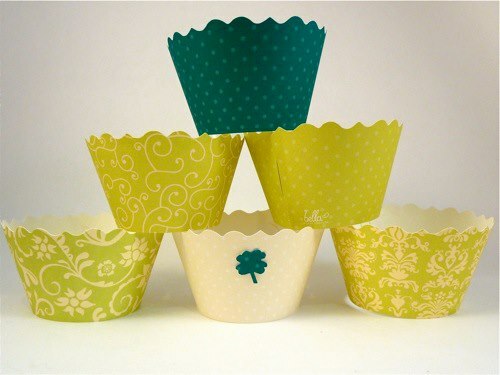 Dress up your St. Patty’s Day desserts with our variety of green cupcake wrappers. 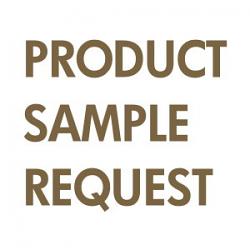 There are plenty to choose from so your cupcakes will be even more enticing to your family or your party guests. Cupcake wrappers are made from recycled paper and soy ink. 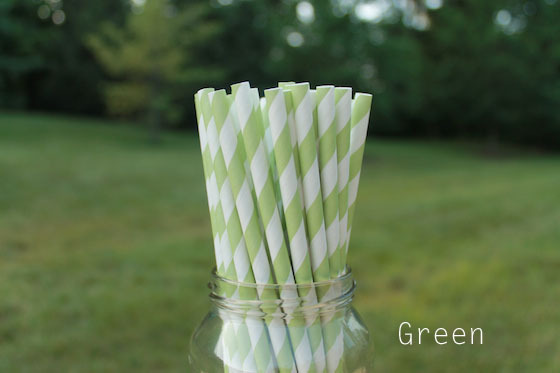 Use our fashionable, bio-degradable paper straws to add some style to your St. Patty's day drinks, whether it's juice for the kids or cocktails for the adults. 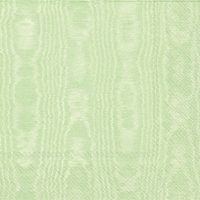 11 colors available - green is perfect for this holiday! 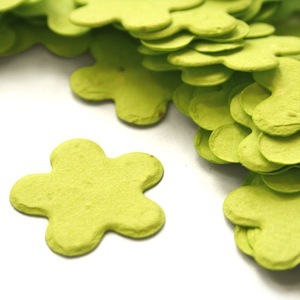 We hope we’ve given you some inspiring ideas to create a stylish party atmosphere for St. Patty’s Day! By incorporating EcoGarlands, plantable confetti, and stylish cupcake wrappers into your party décor, you will be sure to please your guests! We would love to see photos of how you used our ideas and incorporated them into your own event, so please share with us!